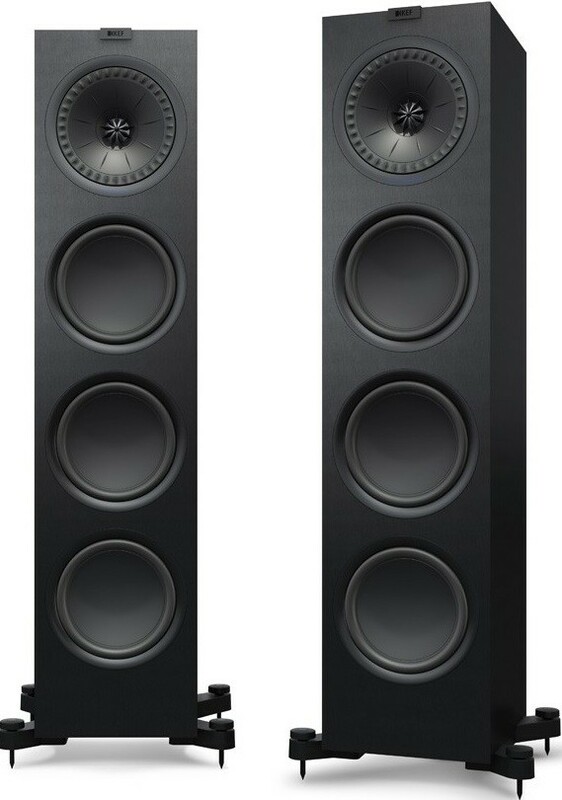 The flagship floorstander in the Q-Series, the Q950 upgrades the Q900 with a Uni-Q driver, 200mm bass driver and a low-distortion inductor. The best performer in a stellar series. 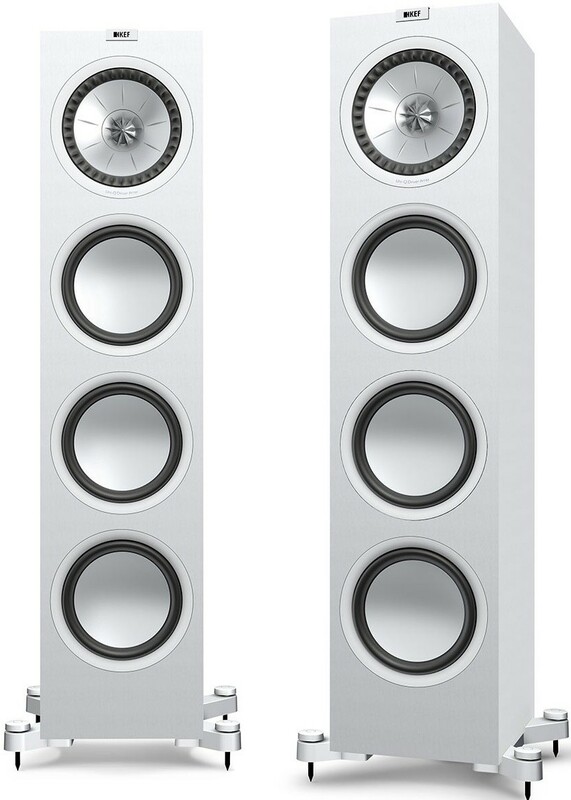 KEF Q950 speakers (Pair) embody the Q-Series’ innovative vision with a Uni-Q driver, 200mm long-throw bass driver and a sophisticated aesthetic. An updated version of the earlier Q900, the Q950 out-performs its successor with its intricately detailed and clear high-resolution sound quality. 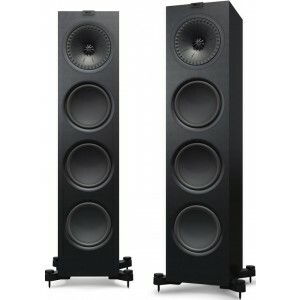 Placed above the Q750 and Q550, the Q950 is the flagship floorstanding model in the Q-Series. The Uni-Q driver array epitomises the high-calibre quality of the reborn Q Series. This cutting-edge innovation situates the tweeter in the acoustic middle of the midrange and bass cone, which brings the acoustic dream of a single point source closer than ever to reality. Therefore you can immerse yourself in a highly detailed and accurately nuanced 3D soundscape. Even better, the sound is equally dispersed around the room, a feat not found in other speakers. The wide dispersion performance is accentuated by KEF's emblematic 'tangerine' waveguide. A brand new low-distortion inductor on the crossover offers a pristine bass performance. The lower treble performance of the Q950 is significantly improved thanks to the inclusion of the damped tweeter loading tube which provides a gentle finish to sound generated from the rear of the tweeter. 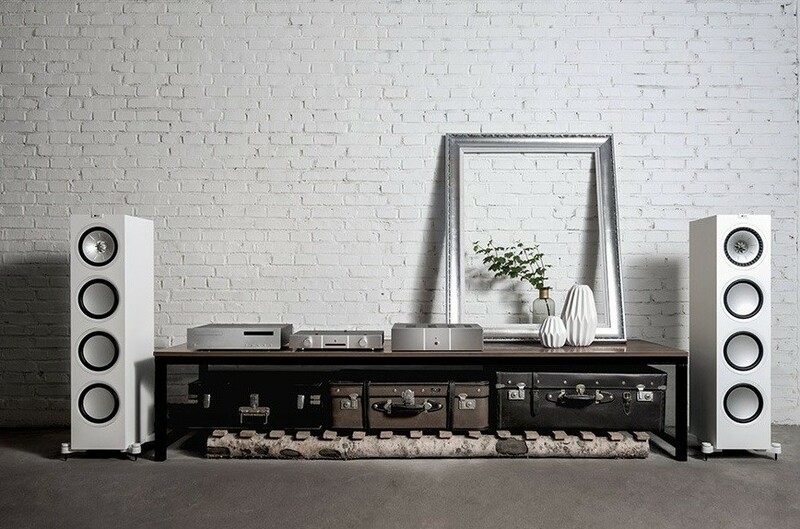 Enhanced clarity and a more exuberant bass performance are delivered by the closed box midrange cabinet design that minimises the force on the Uni-Q midrange cone. Improvements to the mid-bass driver notably improve the clarity of the midrange, namely the elimination of the DC blocking capacitor. The removal of the capacitor also ensures a smoother bass roll-off between the Q950's drivers.